Being from Texas, I LOVE Mexican food. Tex Mex, not so much, but real, honest to goodness, homemade, straight from the heart, Mexican food. I have been blessed to know and love several women from Mexico and we have shared time in the kitchen – laughing, loving and creating feasts. 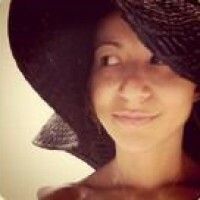 Before my Paleo days, I got schooled on the beautiful art of creating homemade tortillas, flour and corn (o arina y maiz). Through many torn, burnt and brick hard attempts, my family was extremely grateful when a friend gifted me a tortilla press. My tortilla rocks turned into consistent, soft and much tastier palettes of deliciousness. When I decided Paleo was a good fit for my life, I quickly realized I would no longer going be able to enjoy homemade tortillas. Cue sinking heart. And then my kitchen game face took over. My mission was to turn all foods I once loved into a healthier version for my family and myself. Of course, without sacrificing the taste! 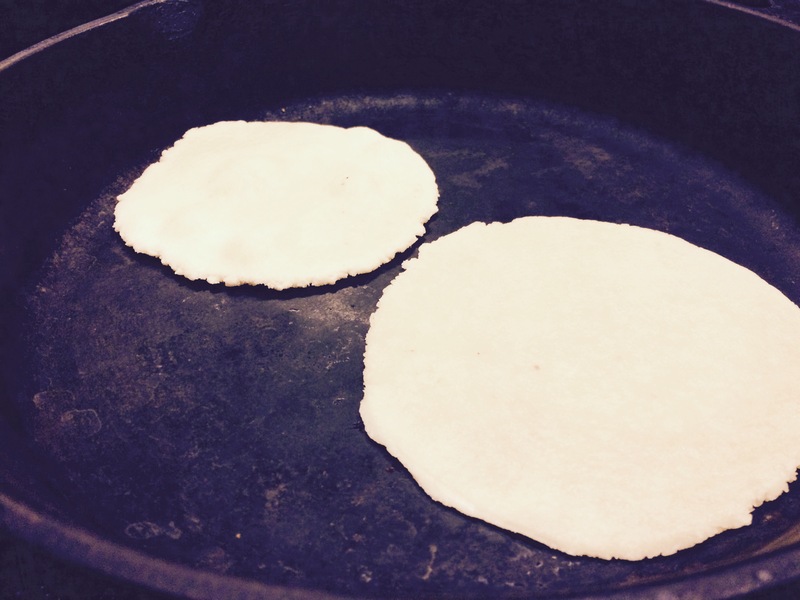 This has been a project in the works but I think you’ll love how simple and delicious these grain free tortillas are. Con AMOR! Mix dry ingredients together then add water. If your mix is dry, add more water 1/2 tablespoon at a time. It should feel the slightest bit sticky. I’ve found the best way to mix this is by hand, so take off your rings and roll up your sleeves and enjoy this very therapeutic art form! 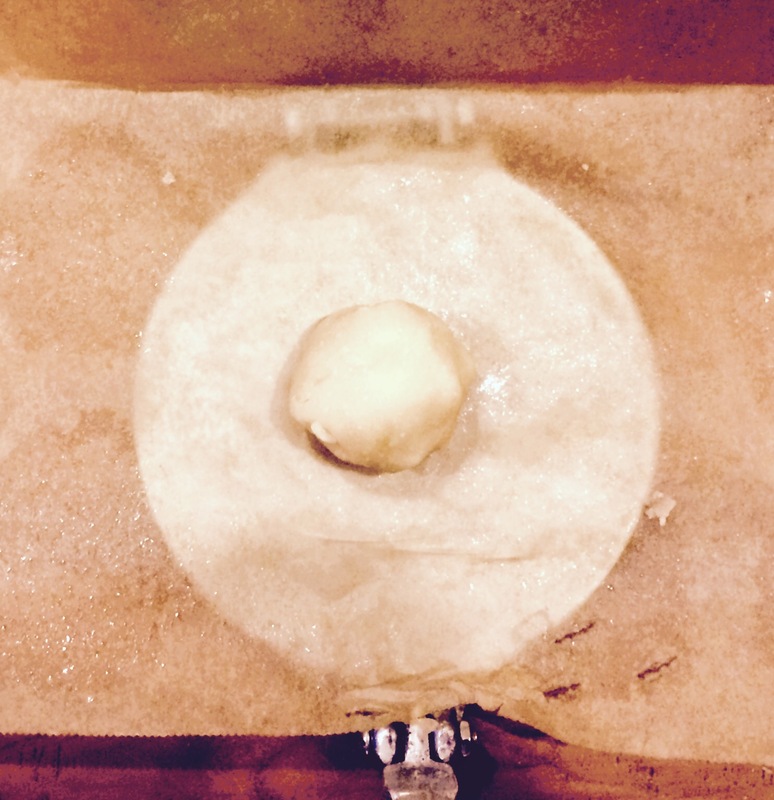 Once your mix is well incorporated into a round dough ball, divide that ball in half and reform balls. Go halvesies on your balls until you have 8 small balls. 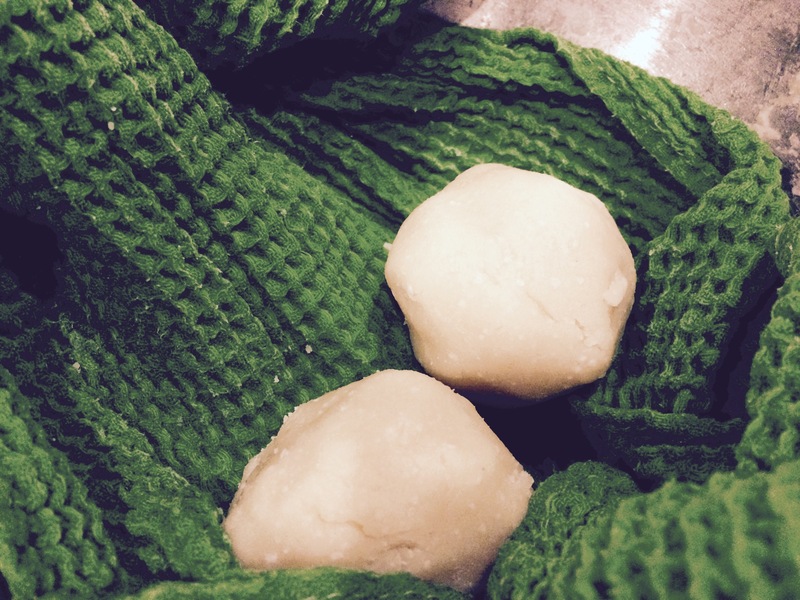 Keep your balls tucked into a damp towel so they don’t dry out while you’re pressing and heating the tortillas. Heat your skillet or griddle to medium. Fold a parchment sheet in half and place in between the press. Add one ball in between the parchment paper then press. 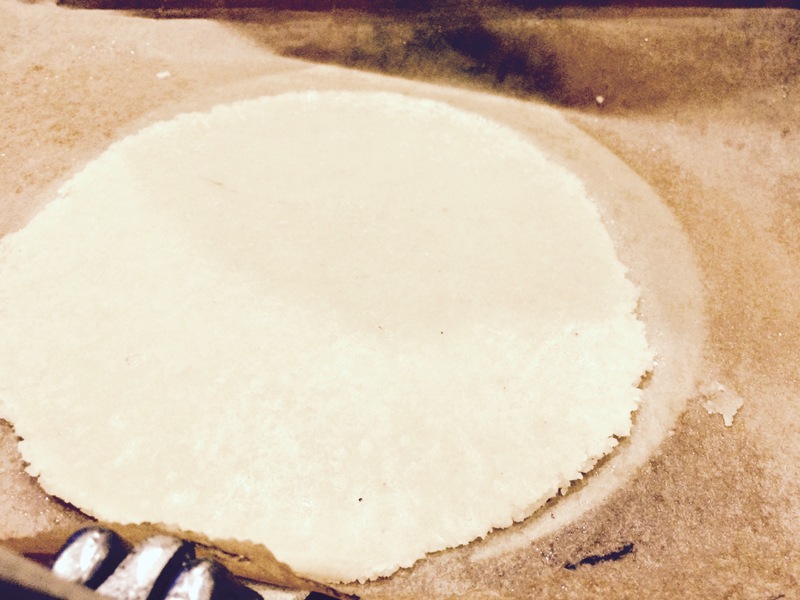 Pull the parchment back slowly from the top of the tortilla, then flip the tortilla onto your hand and pull the other end of the parchment off SLOWLY. If it rips, don’t cry! Roll it back into a ball and press again. Gently lay into your skillet or griddle. Cook on each side for about 45 seconds – a minute, depending on your stove. You want to see slight brown marks. If it overcooks, it will get crunchy, so keep your eyes peeled! Keep covered in a dry towel or a tortilla warmer. Tastiest if eaten hot off the skillet! ++If you love tortillas and are grain free, you can invest in a tortilla press from Amazon here.